New video, new tutorials, new nail art! 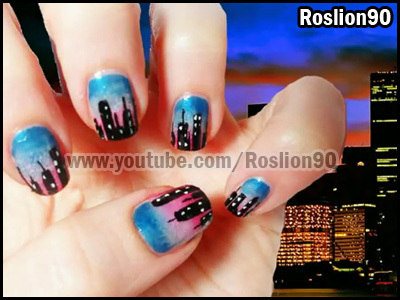 Once again I wanted to surprise you, this nail art is really beautiful and deserves to be watched. The tutorial will explain different techniques, but effective. Watch the video and subscribe to my You Tube channel. At the next post!